The State IT Agency, which provides centralised IT services to the public sector, was again hit by downtime on Monday, the second time this has happened in three days. CEO Setumo Mohapi has promised a full investigation to ensure the problem doesn’t recur. Sita said in a statement on Monday afternoon that services were interrupted for about an hour and a half on Monday morning, between 10.05am and 11.40am. “While services were restored, Sita is deeply concerned by these unprecedented network outages,” it said in the statement. The outages were caused by power interruptions at Sita’s Centurion site in Pretoria, which houses the agency’s network operations centre. An engineering report found that Monday’s outage was related to the first power outage, which happened on Friday, when the network was offline between 8am and 2.30pm. Monday’s incident occurred when Broadband Infraco transmission equipment located in Sita’s Centurion switching centre, which had been running on battery power since the power outage on Friday, went offline after the batteries had been depleted. 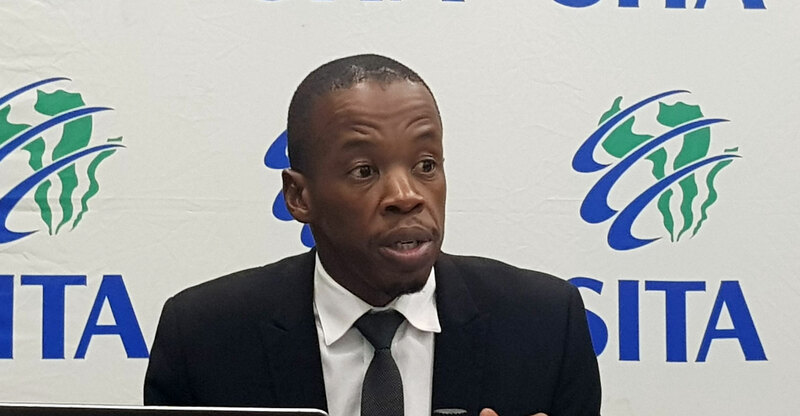 “Sita engineers are currently investigating why the transmission system failed to switch back to the standard power grid, which would have been the standard operating procedure,” Mohapi said.